2019 Events are now on! 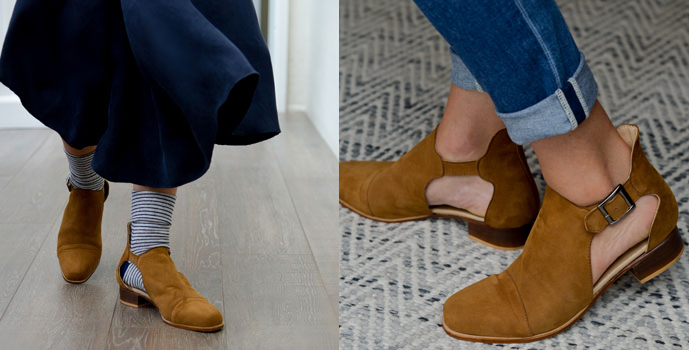 Introducing Quinn – our new look boot! 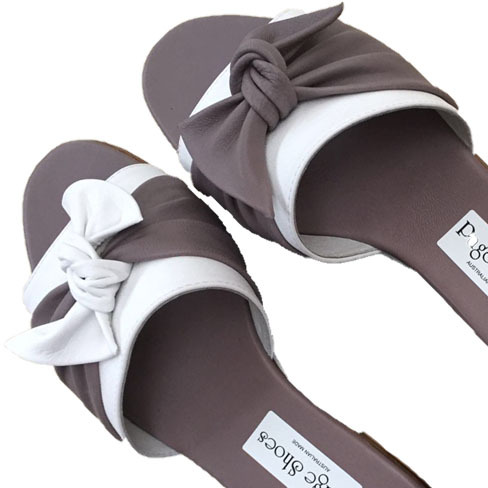 Page Shoes in the news! 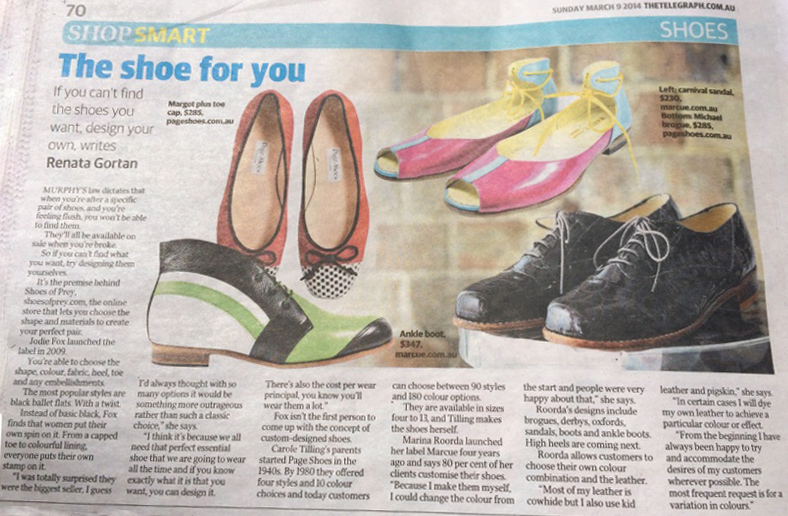 We appeared in The Sunday Telegraph Shopsmart by Renata Gortan this week! The shoes look great!